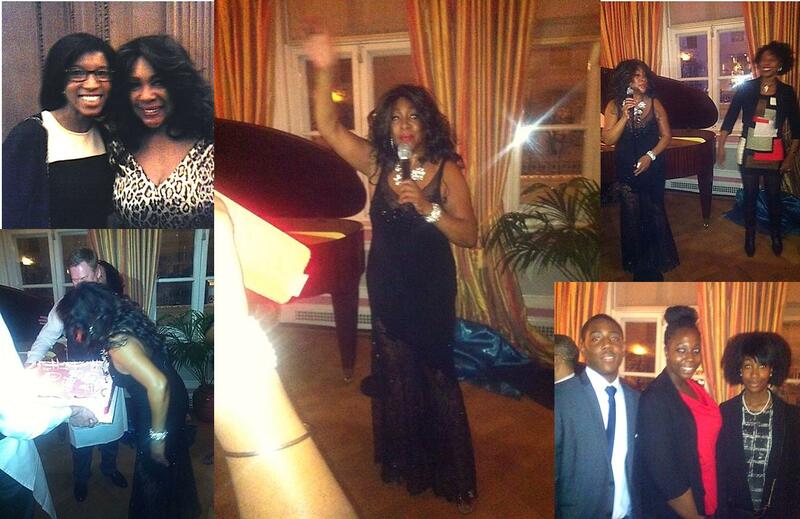 26th February 2014, London: It’s not every day you get to meet and listen to a legend sing in a living room, but African & Caribbean Diversity students and staff did just that on 26th February at a reception in honour of musical icon and legend Mary Wilson of the famed Motown girl group The Supremes . The ” Dare to Dream” evening was hosted in the living room of Wychwood House, the official residence of the Deputy Ambassador of the United States, to close out U.S. Black History Month. 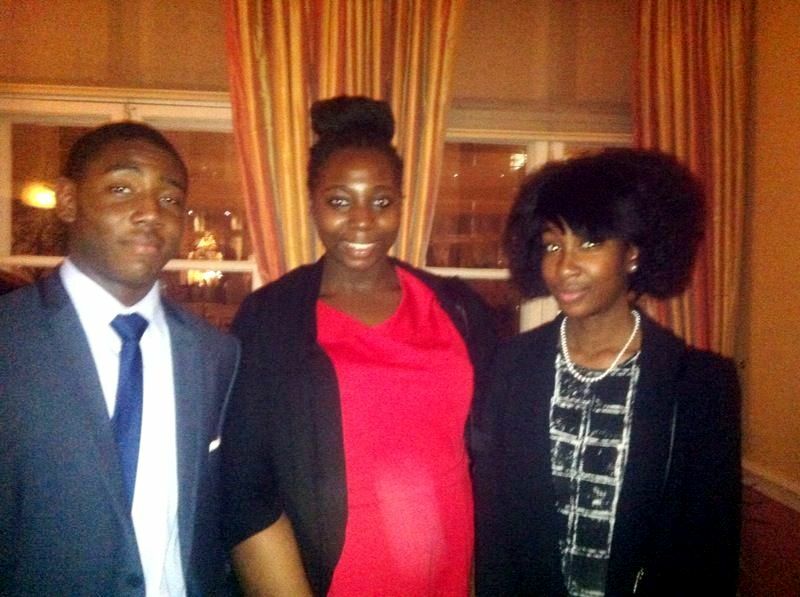 Guests included secondary school students, representatives form charities and other organisations that work with black pupils in London, two baronesses from the House of Lords, and of course: ACD! ACD students Sophia Enyi, Faizah Muhammad and Andre Wheeler were in attendance and could be seen singing along to Ms. Wilson’s tunes even though, as she pointed out, her first number one hit with The Supremes was released 50 years ago. “It just goes to show that some songs last forever,” said Ms Wilson. There was no need to prompt ACD to join in the celebratory mood of the evening. 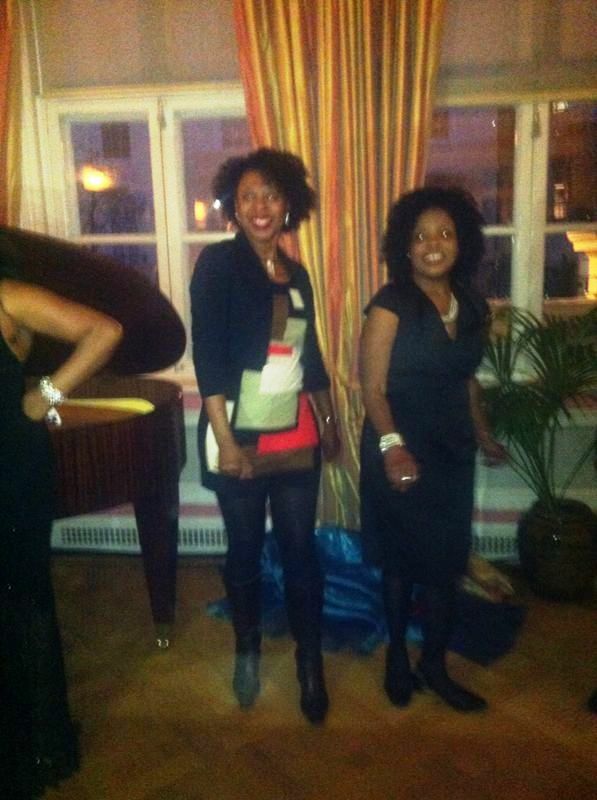 ACD’s chief executive Brenda King showed off her spectacular dance skills on stage during Ms Wilson’s medley of The Supremes Motown hits including, “Stop in the Name of Love” and “Baby Love” – the first Supreme single to top the UK pop charts. During her time with The Supremes, Ms Wilson was active in advancing civil rights and breaking down colour barriers in the American entertainment industry. Since her Supreme days, Ms Wilson has become a passionate activist, author, and Cultural Ambassador for the United States. During her show, Ms Wilson took the opportunity to remind the few dozen young people present what life was like during the 1960s for black people in the United States. People of colour had separate entrances into buildings and separate water fountains. They were called Negros, and treated less than human. In her talk, Ms Wilson encouraged those who had never experienced such a time of racism to appreciate what was fought for and won, so that people of colour could drink from the same water fountains as others, and be all that they could be. 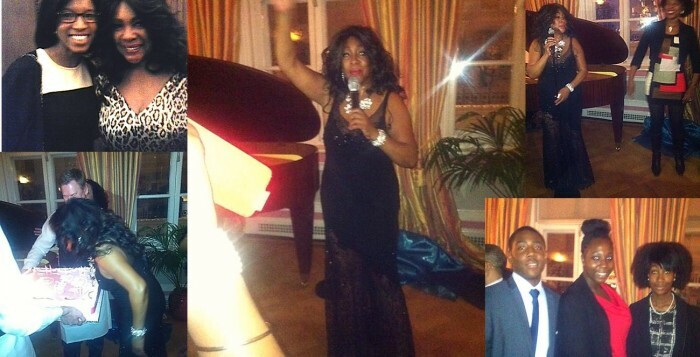 To the great surprise of the audience it was announced that on 6th March 2014, Ms Wilson would be celebrating her 70th birthday and the evening closed with attendees singing a hardy version of Happy Birthday. ACDiversity would like to thank the Minister of the Embassy of the United States for inviting us to participate in this wonderful evening of music and dancing!